Welcome to this episode of the Real Fast Results podcast! This episode actually revolves around the whole podcast movement and what is going on for content creators. Today’s special guest is Dan Walton. He is the creator and founder of Cast.Market, which enables podcasters and potential sponsors to explore the podcast landscape. With it, you can track any show’s popularity across time and by geographic region. These are important metrics for people who run podcasts. We’re going to talk about how to improve podcasting and how to improve your show, if you’re a podcaster. 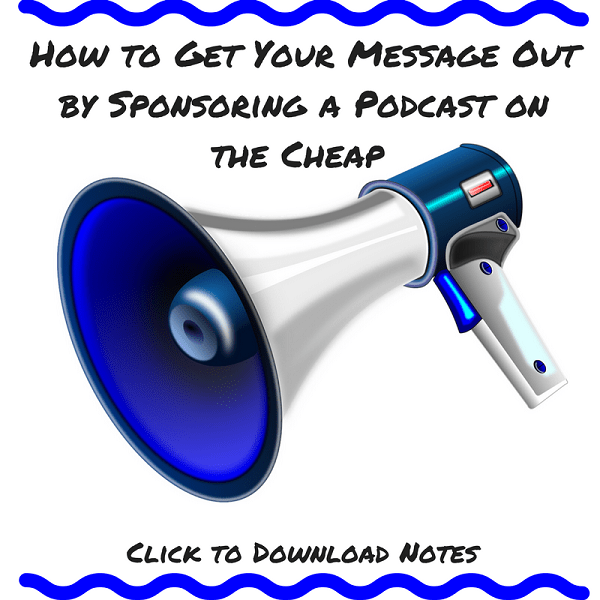 Also, we’ll discuss how to get your message out about what you are doing, through podcasting. If you are an author or speaker, one of the best ways to improve your speaking, and your work, and all of that is to start a podcast, if you haven’t already. It’s an opportunity to speak and learn how to put these sorts of things together. And, I think it’s an awesome thing to do. It’s easy, and it’s a great way to connect with an audience. Cast.Market tracks every single podcast and its popularity in every country. So, you can go on there and search for different shows to see which shows are popular and which aren’t. For instance, if you are planning on starting a podcast about speaking, and you are trying to decide what your topic should be, you can go and search around to see what other shows are talking about. You can also see how they are doing in terms of their popularity. So it’s a good research tool for people who are thinking about creating a podcast. If you just go to Cast.Market, you can create an account, and my email is on there. You can also just send me an email at Dan@Cast.Market.